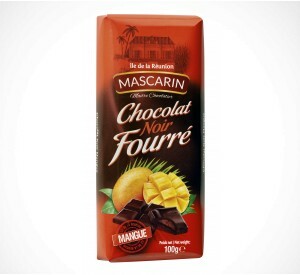 The first range to be marketed by Mascarin, the Fourrés are delicious bars of chocolate filled with Reunion Island fruit pulp. 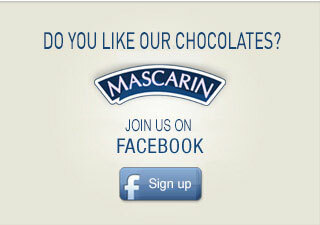 An original, unique assortment to delight young and old alike. This bar is a perfect blend of mango and dark chocolate with at least 64% cocoa, leaving a delicious taste in your mouth that unequivocally evokes the exotic and manifold nature of this island's savours.